In the summer weather, it’s difficult to find that perfect outfit to keep you cool at your summer event while keeping up to date with the fashion trends. 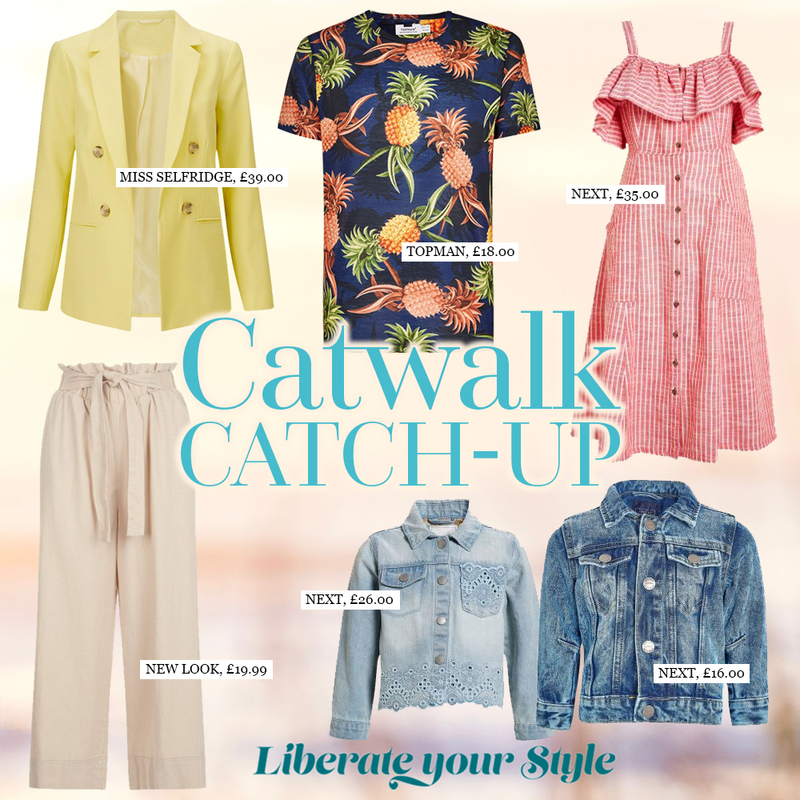 If you missed the Summer Fashion Show Weekend at The Liberty Shopping Centre then don’t panic, as we have taken the top trends from this season’s shows to keep you de-stressed while looking your best. We Love Colour – We Want More!